As part of an ongoing L&I claim and a workers’ compensation case, I attended today a discovery deposition of a medical expert. A significant focus of the questions asked was to address and clarify information contained in historical medical records. Medical records and chart notes are often significant in workers’ compensation cases. In this case, when certain diagnoses were made is a significant source of dispute. As has been the case for many years, the expert witness relied on chart notes from patient visits that are entered and kept electronically. In workers’ compensation cases and L&I claims, electronic medical or health records (EMR/EHR) have become an industry wide standard since the Federal American Recovery and Reinvestment Act mandated that by January 1, 2014. Healthcare providers demonstrate meaningful use of EMR/EHR in order to maintain Medicaid and Medicare reimbursement levels. According to HealthIT.gov, meaningful use generally means: (a) using digital medical and health records to achieve improved quality, safety, efficiency, and reduce health disparities; (b) using digital medical and health records to engage patients and family; (c) using digital medical and health records to improve care coordination; and (d) using digital medical and health records to maintain privacy and security of patient health information. Since that time, various studies have been published that detail a multitude of positive results from this mandate including an increase in health information technology related jobs, and improvement in quality, efficiency and safety outcomes. In addition, healthcare providers have been advancing through various stages of meaningful use of EMR/EHR. As a legal professional who regularly interfaces with healthcare providers and their electronic records, I too, have seen many positive changes as a result of EMR/HER including readily accessible records, the ability to obtain necessary records at much lower costs, the ease of sharing EMR/EHR amongst various provider for better coordination of care, and improved organization. However, on days like today, I’m also reminded of some of the drawbacks of EMR/EHR. First, most EMR/HER systems perpetuate patient information from prior visits such as past diagnoses, medication usage, and some historical information. The result is that if an inaccurate entry is made at some point, that inaccuracy if not caught will repopulate in future records. These types of inaccuracies can become significant if legal issues arise. Similarly, the format for entering data into the EMR/EHR isn’t always on point. As an example from today’s deposition, the provider seemed to list a number of items as “diagnoses” that were more accurately characterized as a “mechanism of injury”. An attempt was made to discredit the provider’s knowledge of what constitutes a diagnoses versus what does not until the provider explained that the EMR/HER program does not have a field for mechanism of injury but that mechanisms of injury such as “trip and fall” are selection options for the diagnosis field. 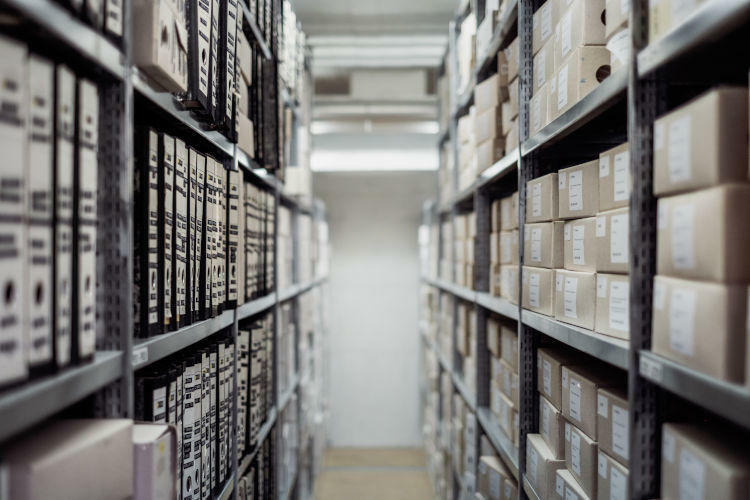 In workers’ compensation claims we often look to medical records as a source of recalling volumes of medical facts and data that might be forgotten if not recorded. We often assume that the records are a better source of information than a witness’s recollection. However, anyone who has ever dealt with medical records knows they are flawed. Perhaps EMR/EHR systems have helped to remedy some of the flaws but mistakes still happen and medical records are not always perfectly accurate, which is why I often advise people to regularly review medical records and to bring inaccuracies to the attention of healthcare staff and providers. It is much easier to have a patient point out an inaccuracy that can be easily corrected than to be cross examined about an inaccuracy by an attorney.